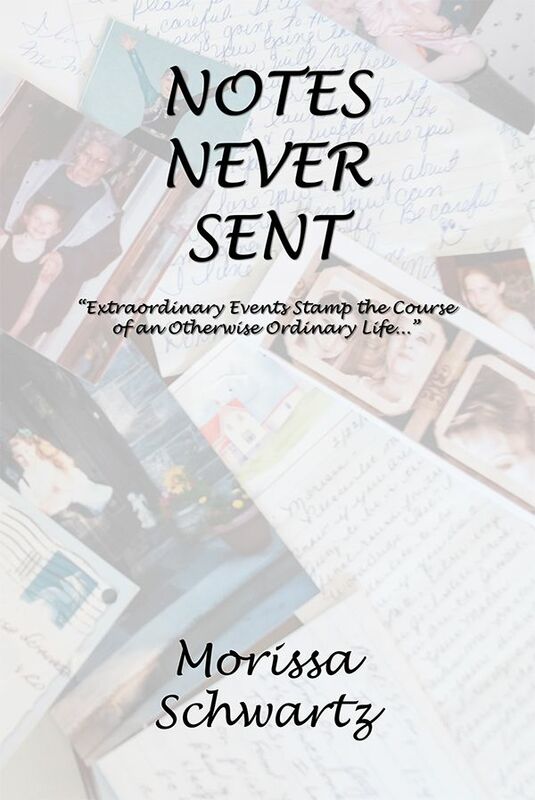 NEW ORLEANS - Oct. 15, 2015 - PRLog -- Morissa Schwartz’s “Notes Never Sent,” released on September 29th by VIP Ink Publishing, climbs the charts. VIP Ink Publishing was founded in 2011. It is a mid-size publishing house with distribution to over40,000 wholesalers,retailers,andbooksellersinover100countries.Thisallowsitsauthorstogainmaximum exposure in the market. It has warehouses in Oregon, California, Pennsylvania, Tennessee, and Indiana as well as operations inthe UnitedKingdom,France,Poland,Russia,Brazil,Germany,Japan,SouthKorea,andAustralia.Italso provides digital distribution. : VIP Ink Publishing, L.L.C.